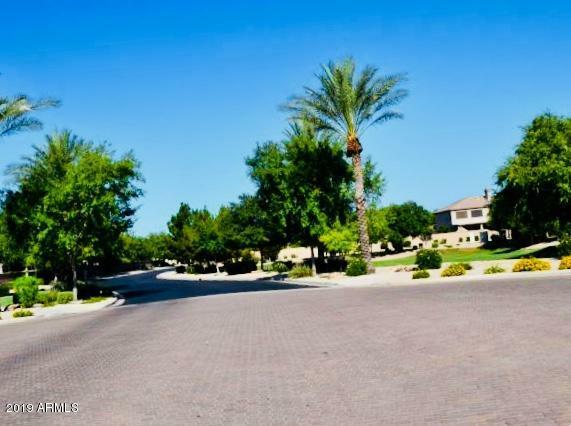 Prestine home on large manicured cul de sac lot. 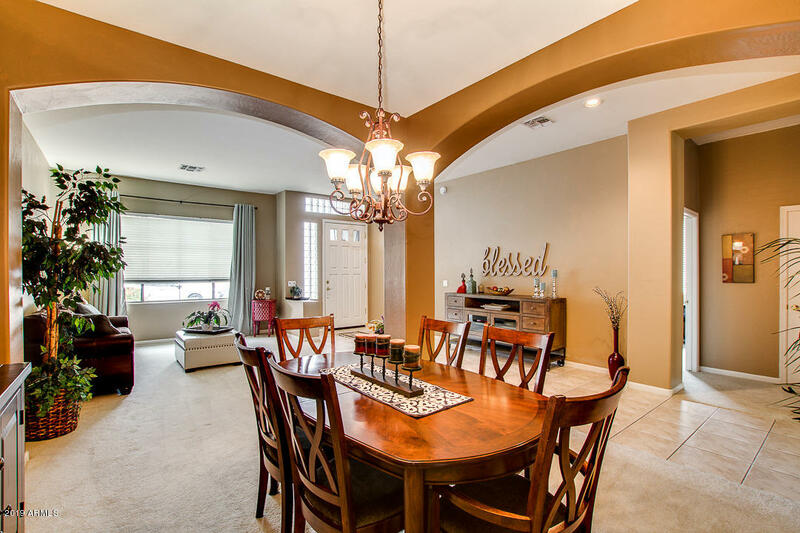 Bring your most discriminating buyers. 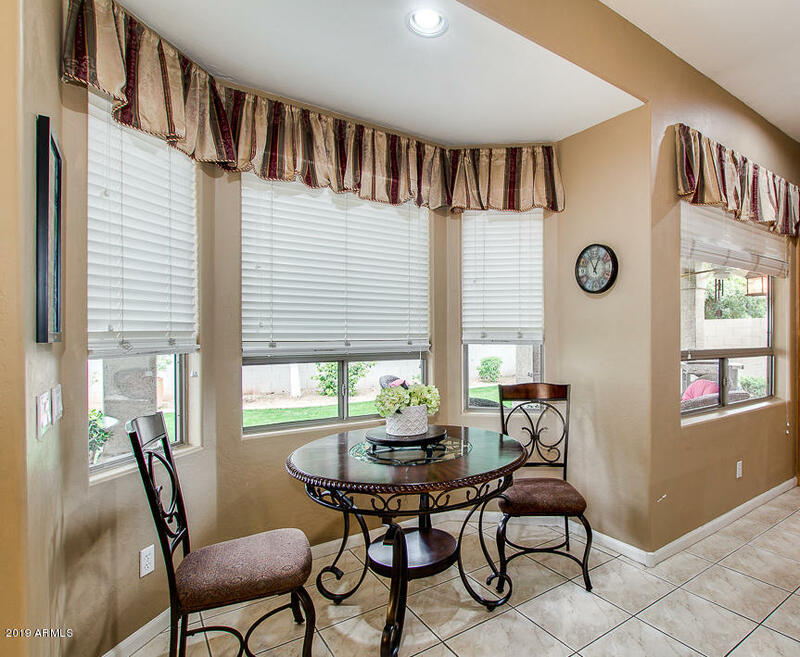 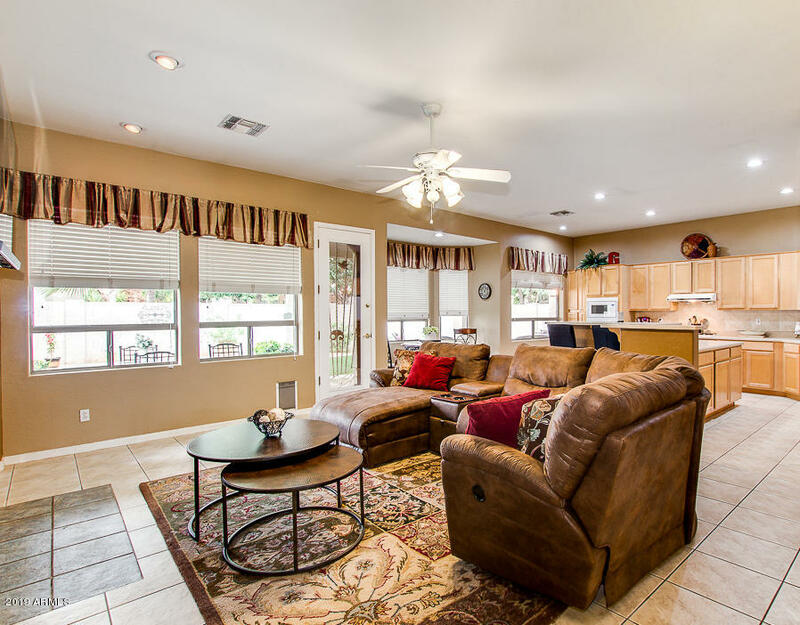 Very spacious well designed home w/designer paint throughout, wonderful fully equipped kitchen with bay windows, loads of cabinets & counters, breakfast bar, tile backsplash, pantry, built-in ovens & gas cooktop. 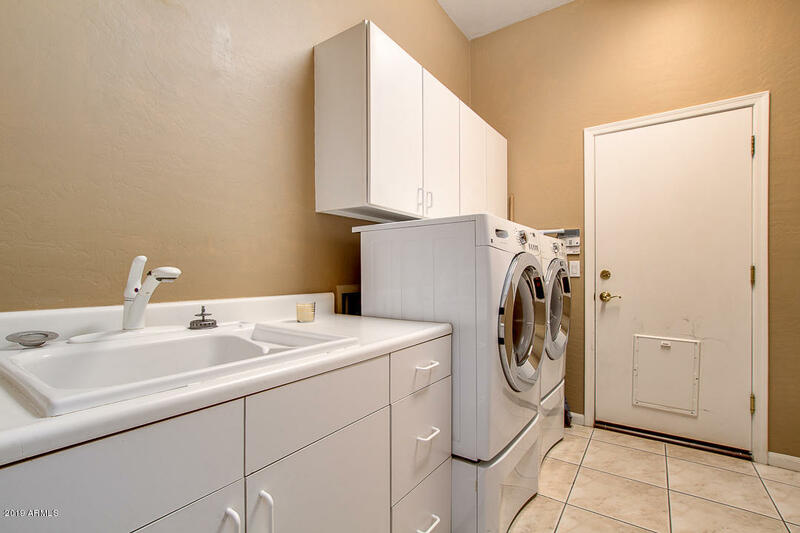 Huge laundry room. 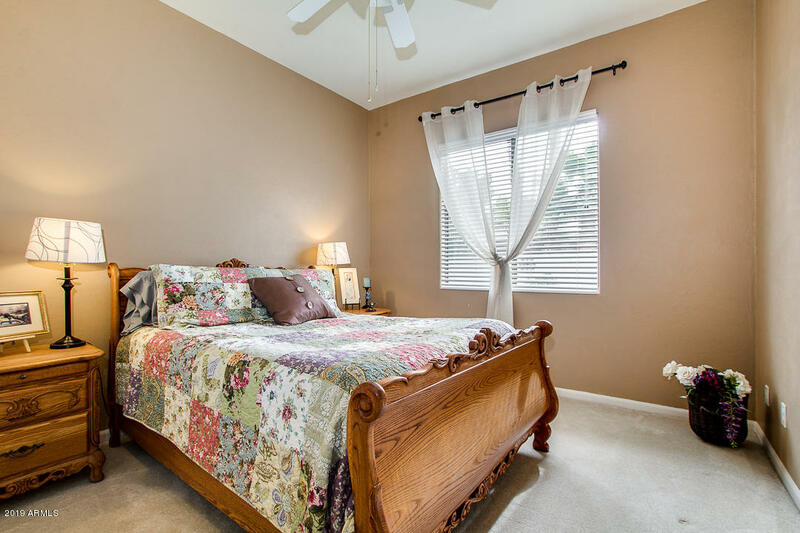 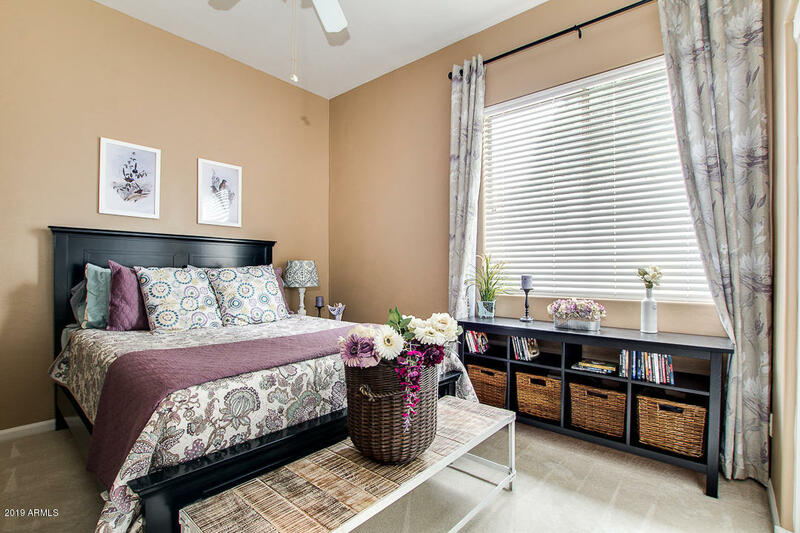 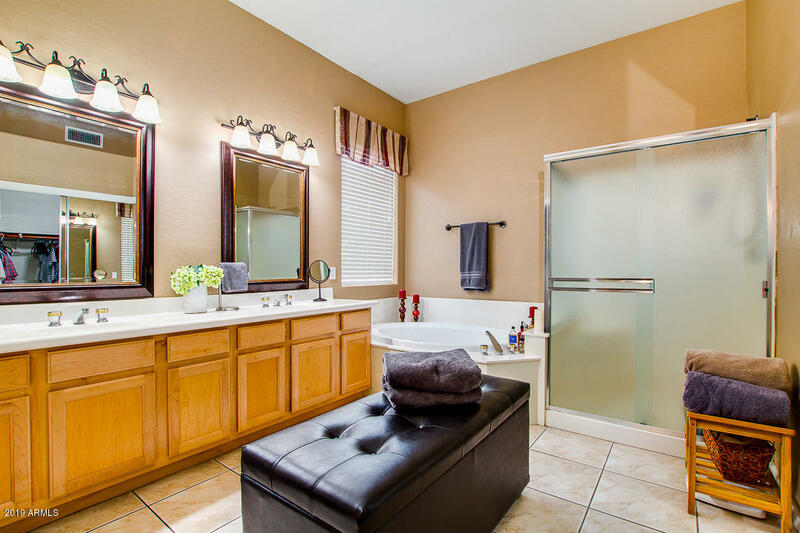 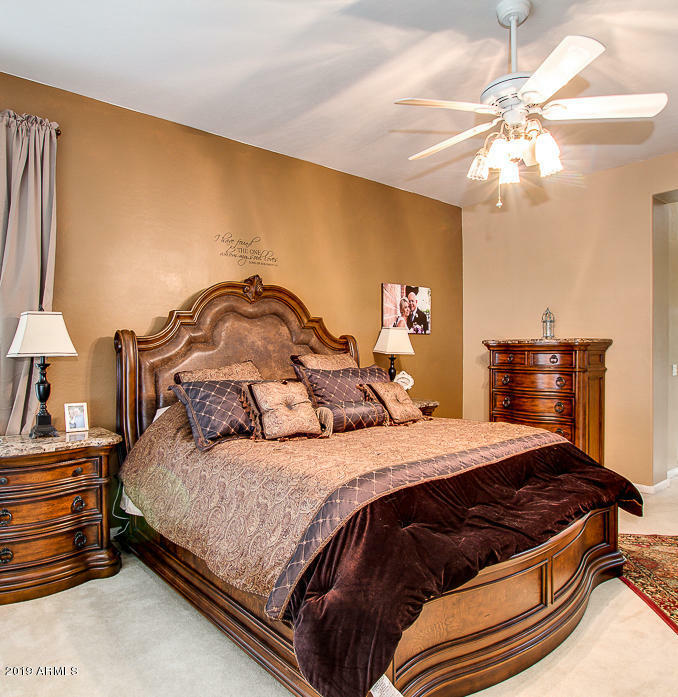 Elegant king size master suite w/spacious bath, his & her sinks, glamour tub, large shower & walk-in closet. 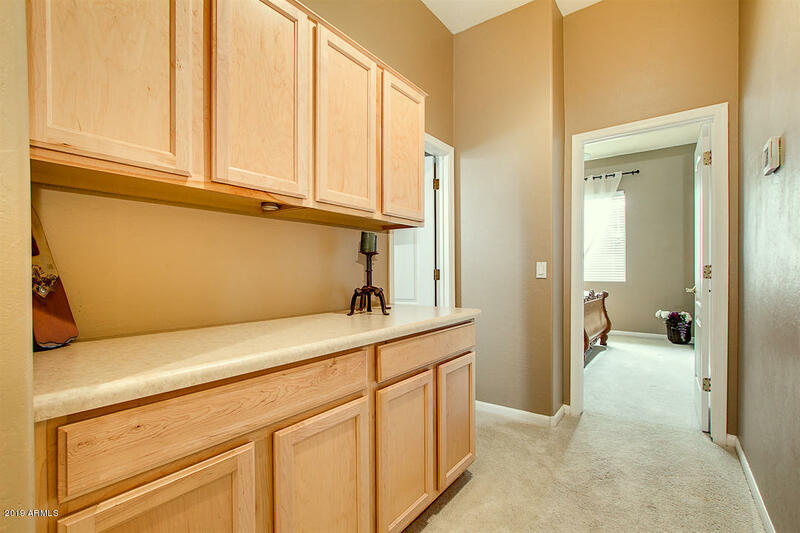 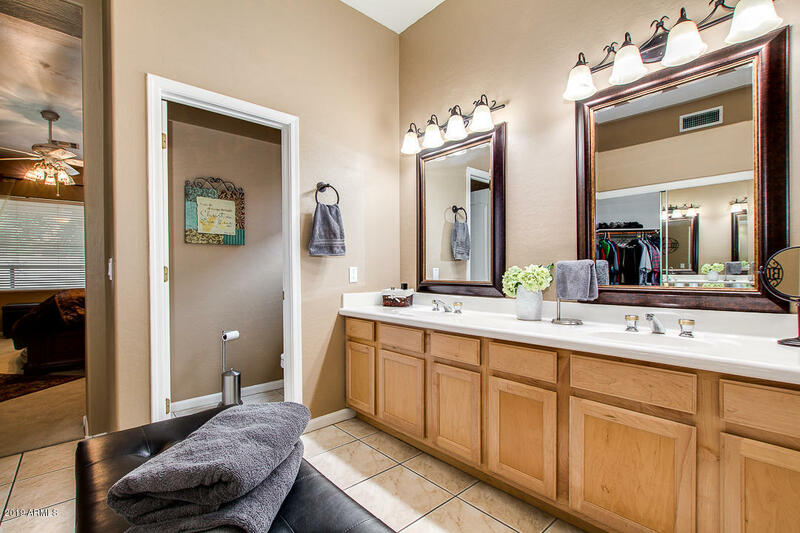 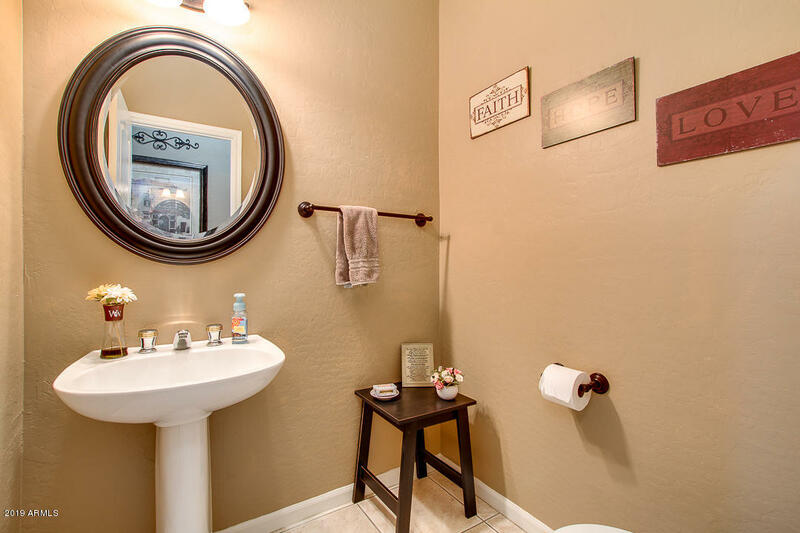 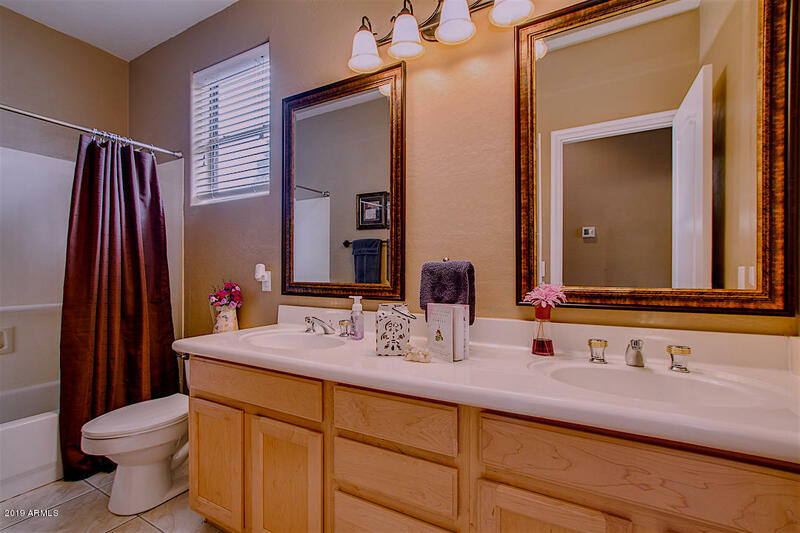 Generous size guest bath also w/double sinks, plus a powder bath just off familyroom. 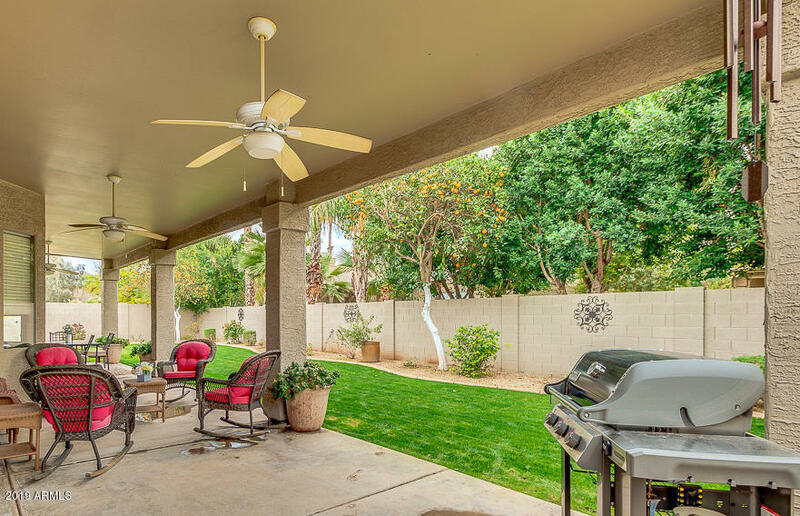 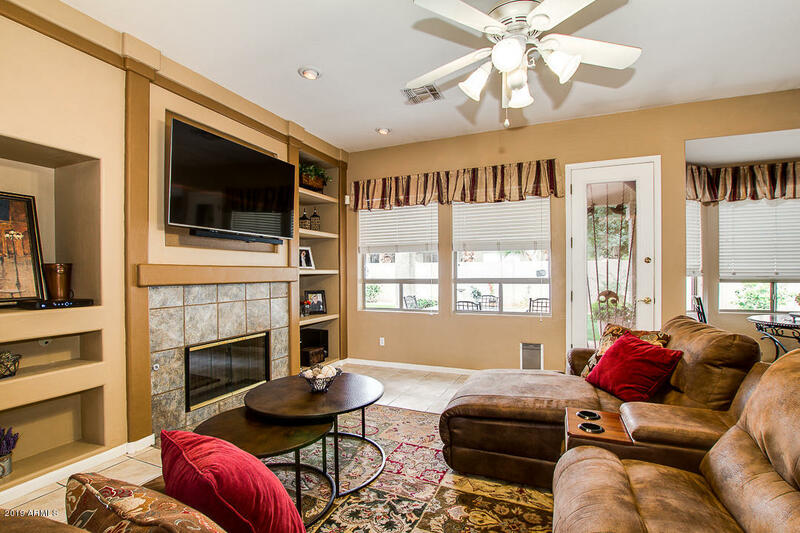 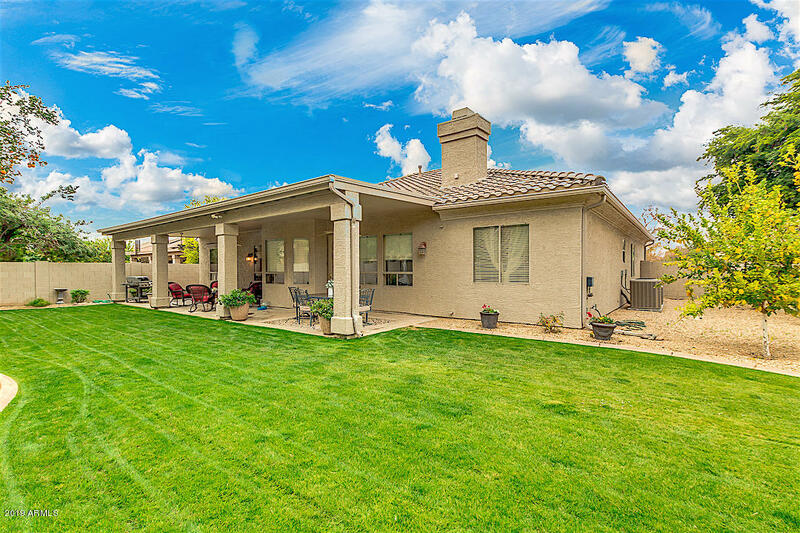 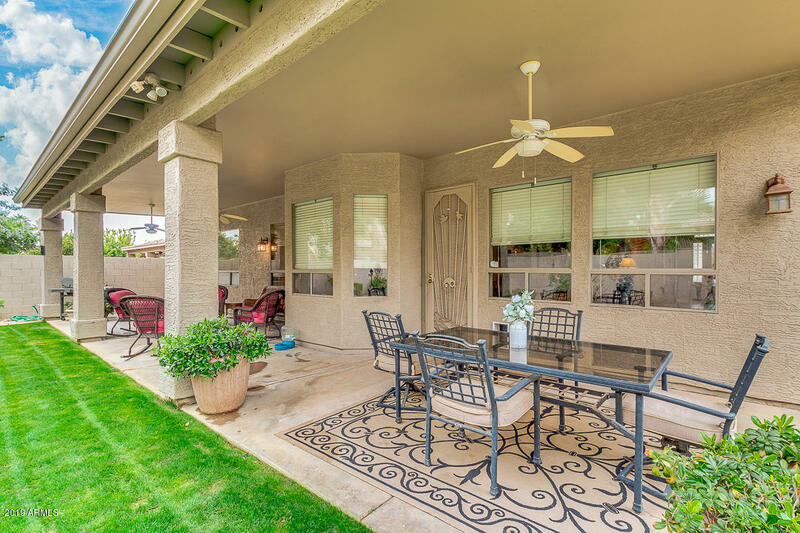 Familyroom w/gas fireplace & large windows across the back to view your lushly groomed yard w/fruit trees & a covered patio nearly the full length of home. 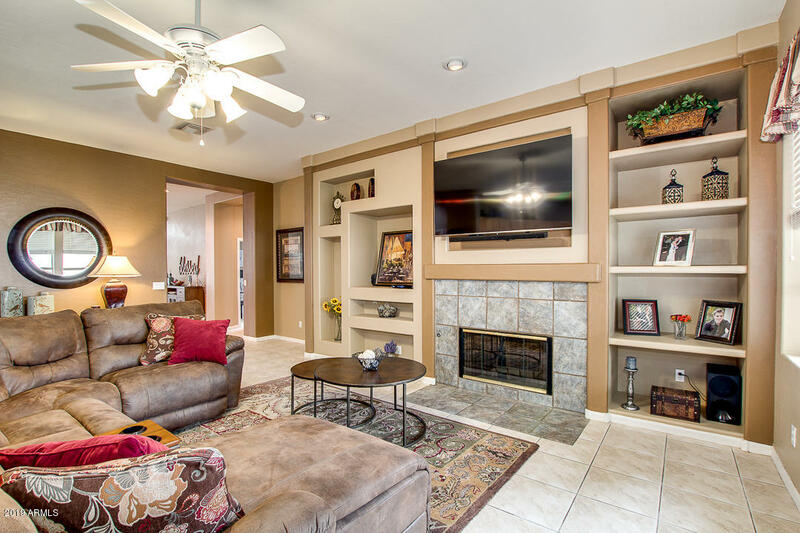 Perfect place to relax or entertain. 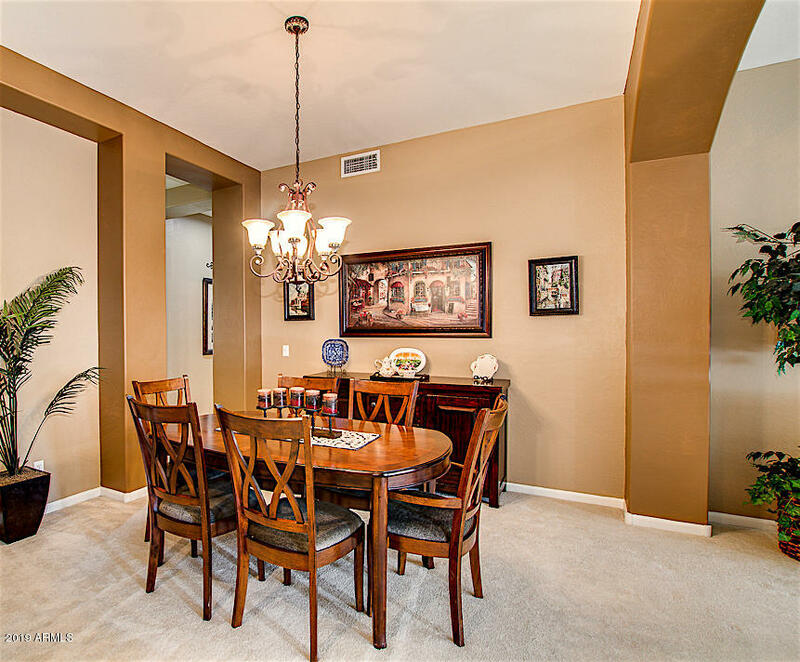 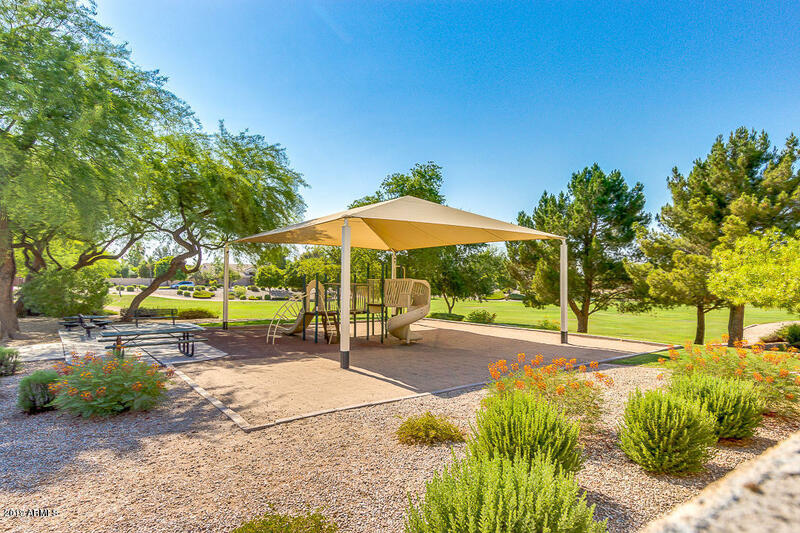 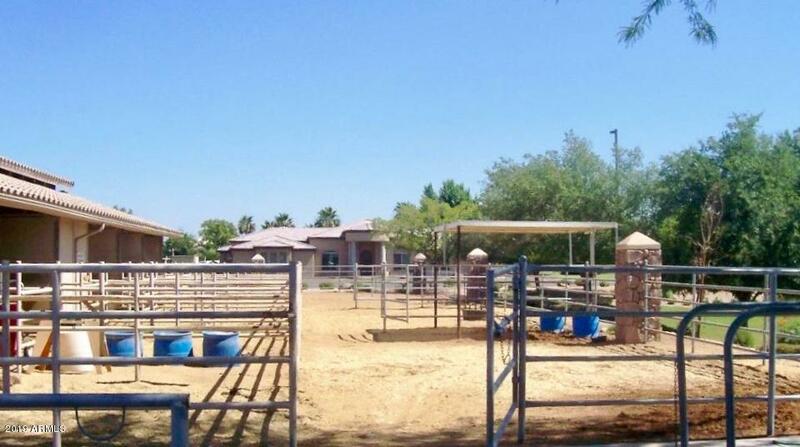 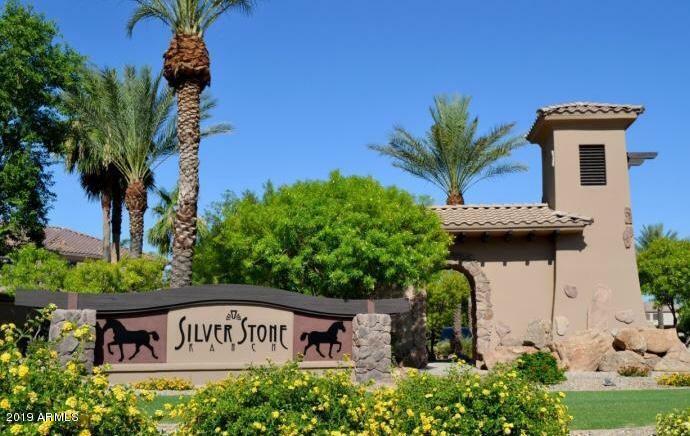 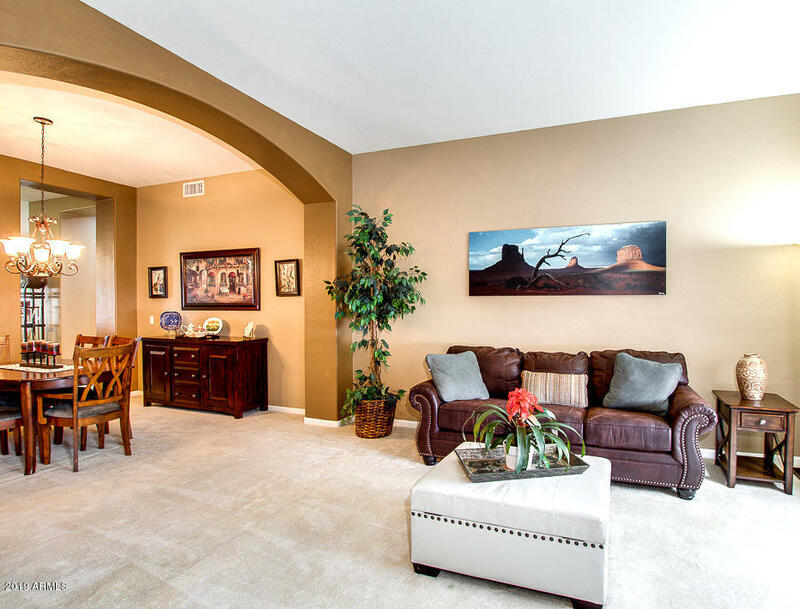 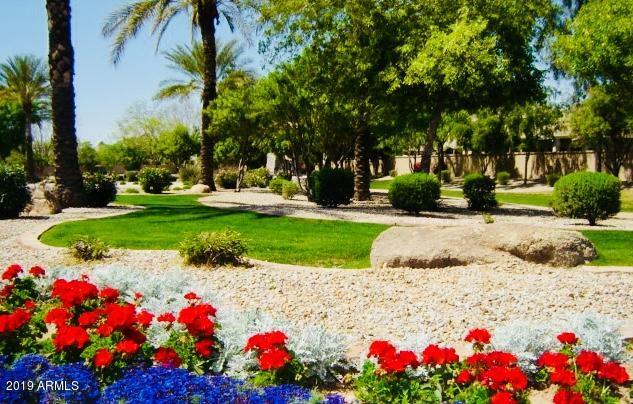 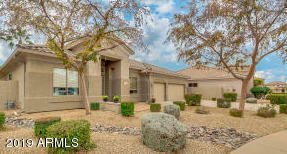 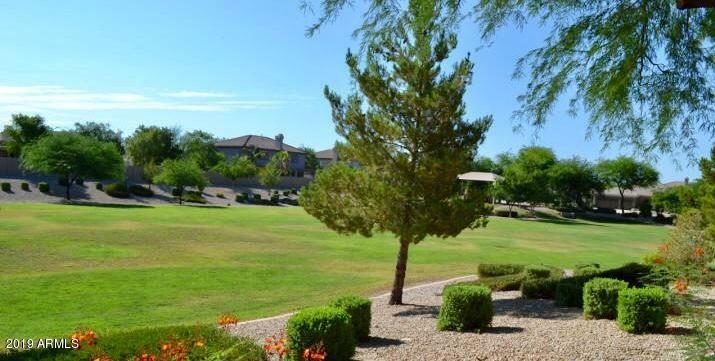 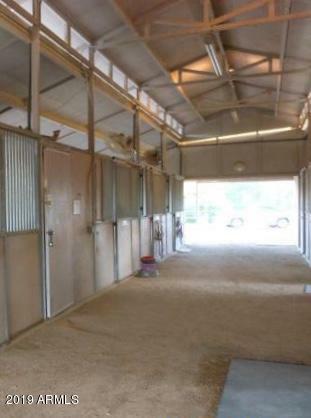 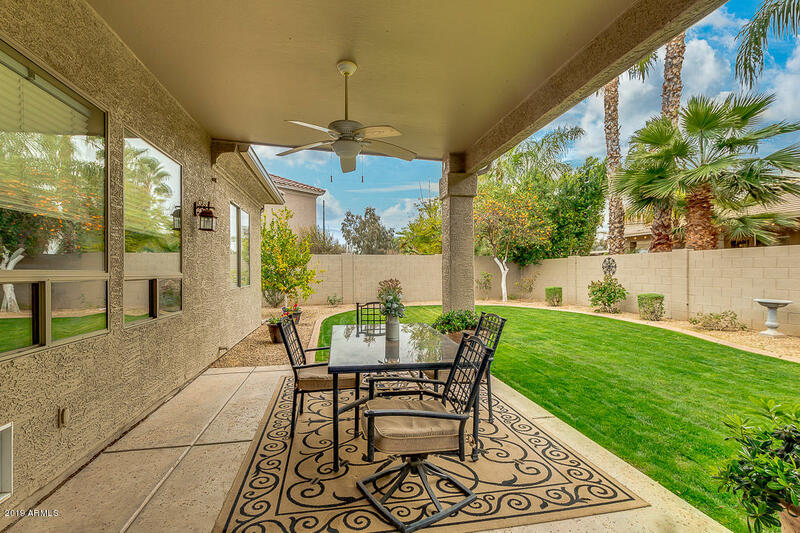 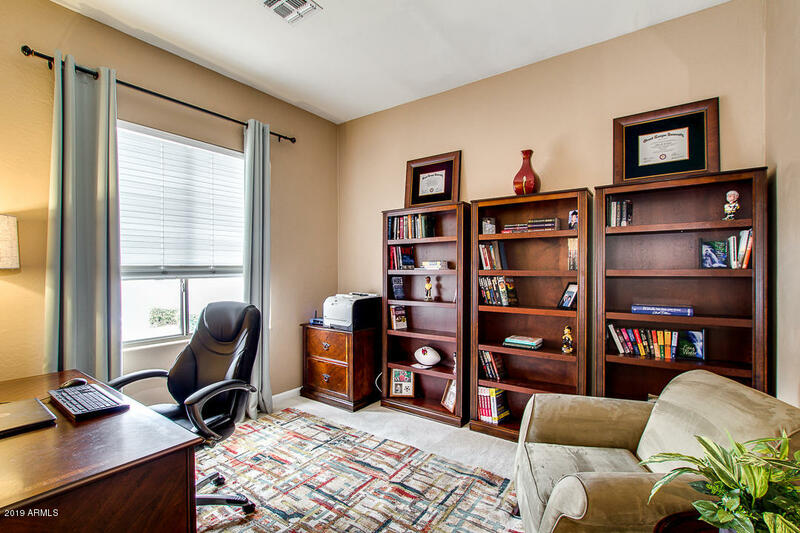 Amazing community w/walking paths, green parks & horse privileges. 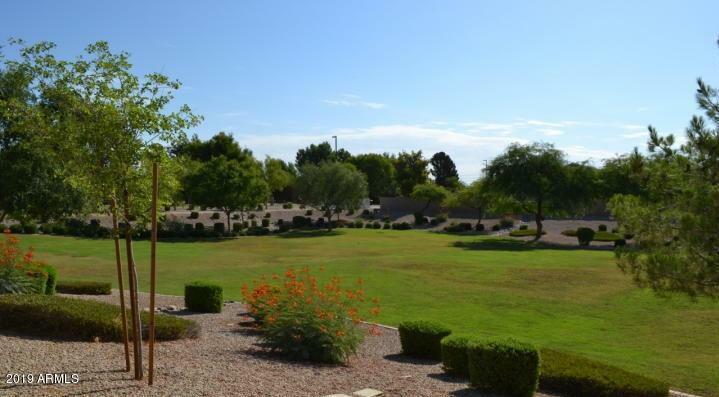 Head north on Val Vista Dr, Turn left onto Palomino Dr, Turn right onto Red Rock St, Turn right to stay on Red Rock St, which becomes E Stirrup Ct. Property will be on the right.